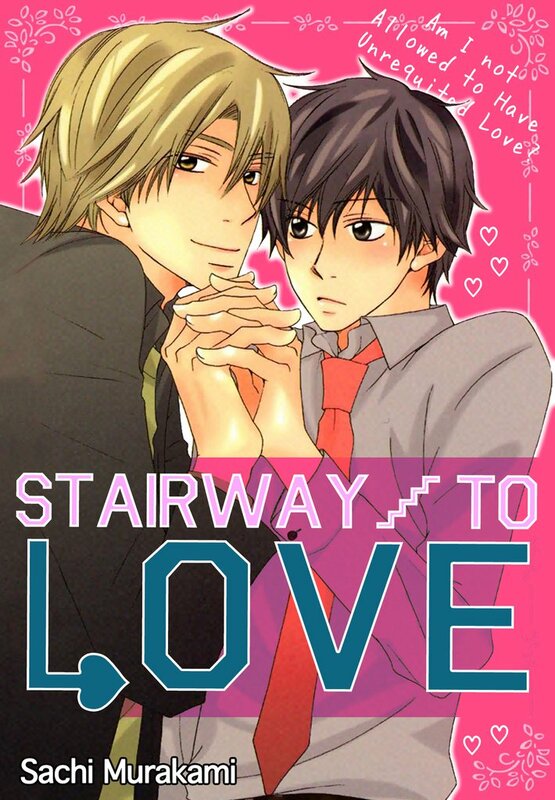 Stairway to Love(Sachi Murakami) Review｜MANGA.CLUB｜Read Free Official Manga Online! It seems really good so far and I can't wait to read more! The characters are easy to attach to and it has a nice story. This comic is really cute! The characters are cute and the art is nice! This is a really good read. The characters are nicely developed and are very adorable. I appreciate this manga. A bit different, main character wise, from your typical BL story. It's a nice read. Absolutely adore this one! A maternal bottom falls for another bottom that's just coming to terms with his sexuality and they both discover they're actually switches. All the pining in between is A+! This is such a soft, cute manga!! This story is super cute and the art is cute!! !